I followed a tutorial on network programming in Unity. After a few hours of hacking at it, I was able to connect to my friends through my game. It was relatively easy to program and even easier to connect. I didn’t have to do scary router stuff like port-forwarding. With the success of the multiplayer demo, I was inspired to make my Pathfinder-RPG inspired game into a multiplayer adventure. Of course, my time-wasting mode kicked in and I started making irrelevant things for the game like silly user avatars (icons to represent a person online). 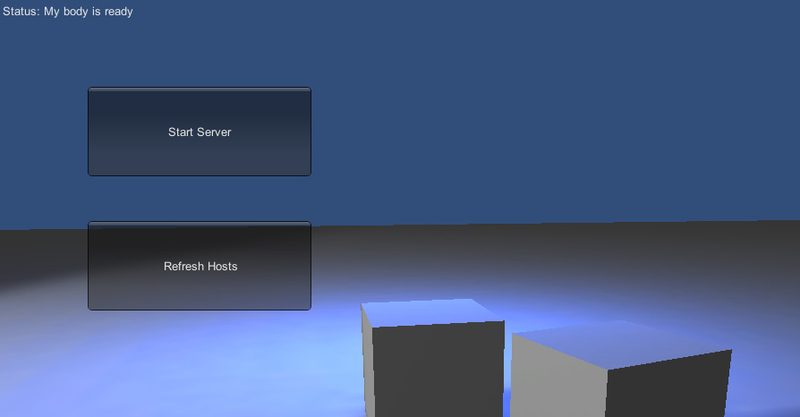 I also played around with shaders (code that determines how an object is drawn). I found some free shaders on a unity community site and they had interesting results. 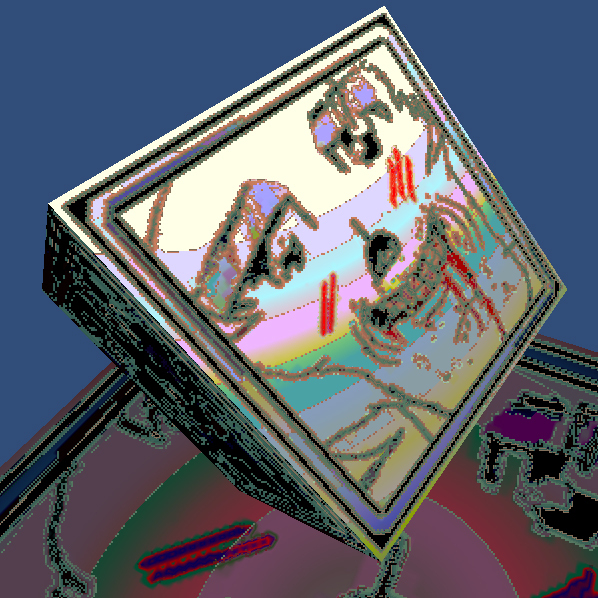 This is a Dithering shader. It seems to reduce the pixel information to only a select color palette with a particular pattern for the pixel arrangement. Not exactly relevant to my game, but since I spent time experimenting with it, I might as well try to find somewhere for it. I think I’m back on track now. 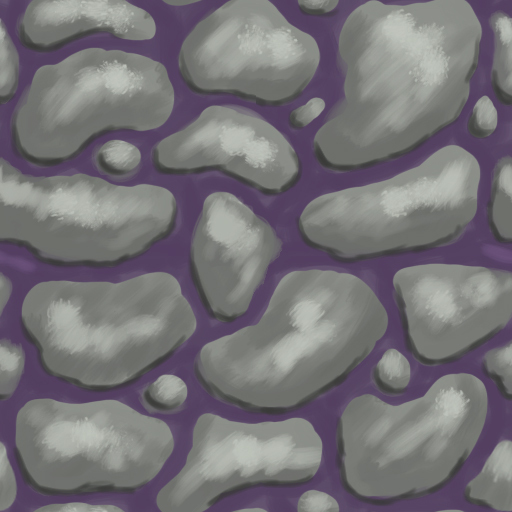 After getting my cup of coffee, I started painting some textures for the floor tiles. 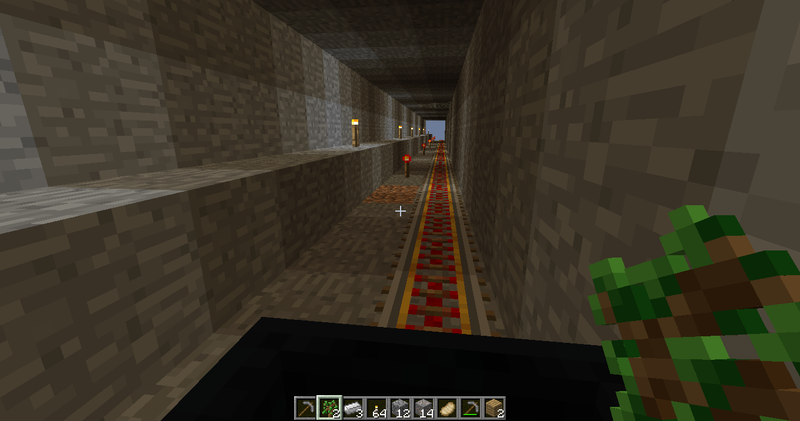 Here is an example of a cobblestone floor. It will probably only serve as a placeholder because I’ve yet to decide on an official color scheme and style. This entry was posted in Game Development and tagged Game Development. Bookmark the permalink.